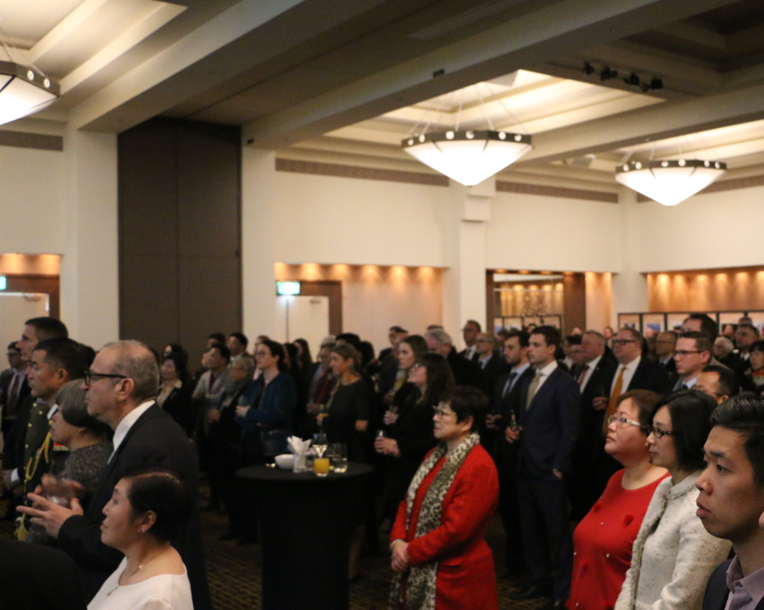 Senior Colonel Wang Jingguo, Defence Attaché of the Chinese Embassy in Australia hosted a reception at the Hyatt Hotel in Canberra on July 30 to celebrate the 91st founding anniversary of the Chinese People’s Liberation Army. H.E. 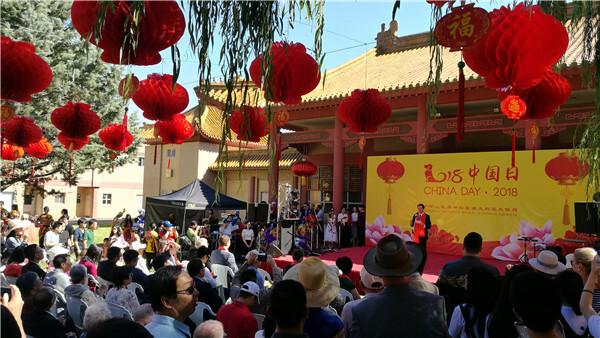 Ambassador Cheng Jingye and embassy diplomats, Chief of Australian Defense Force General Angus Campbell, Secretary of Defense Mr. Greg Moriarty and some officials of ADF and federal government, the diplomatic corps, overseas Chinese and students in Australia participated. 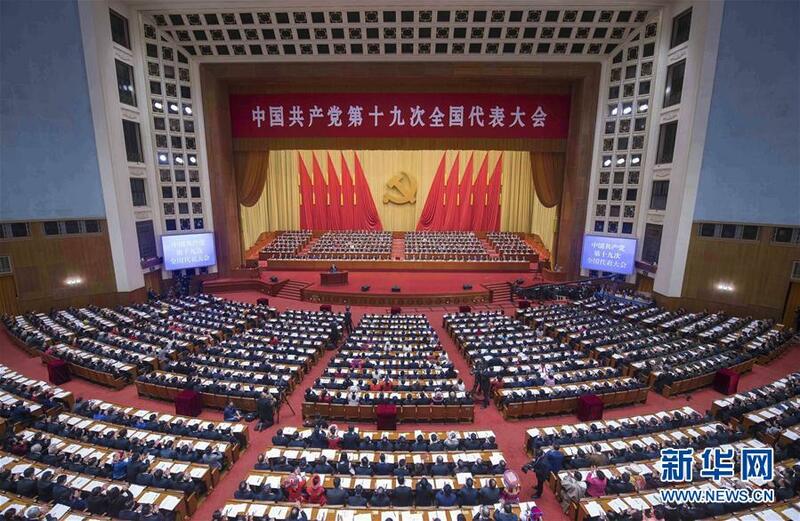 In his speech, Senior Colonel Wang recalled the glorious course of the PLA in the past 91 years which featured in remaining true to its original aspiration and sheer endeavor, and the contributions made by the PLA in safeguarding China’s sovereignty, security, territorial integrity and development interests. 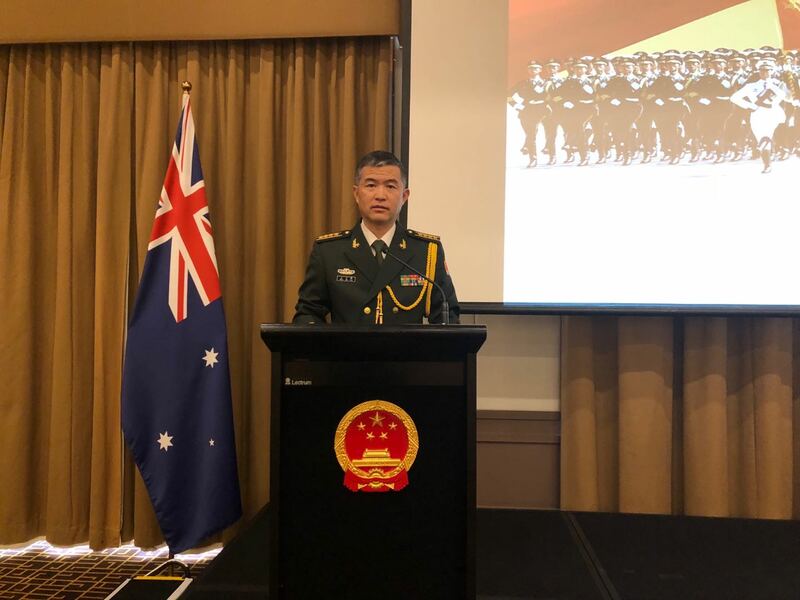 Senior Colonel Wang elaborated on China’s national defence policy which is defensive in nature and the CPC’s goal of building a strong military in the new era of following the command of CPC, being capable of fighting and winning wars and maintaining excellent conduct. 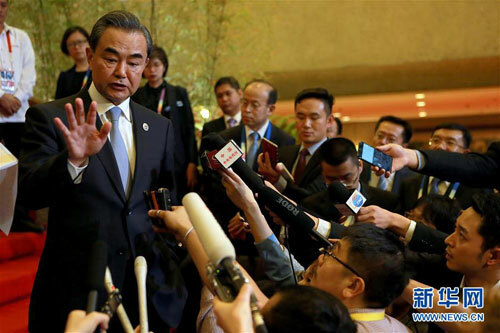 He introduced achievements made in the area of defense and military reform and reorganization ever since the 18th CPC National Congress, active participation of the PLA in UN peace-keeping and counter-piracy, HADR operations. 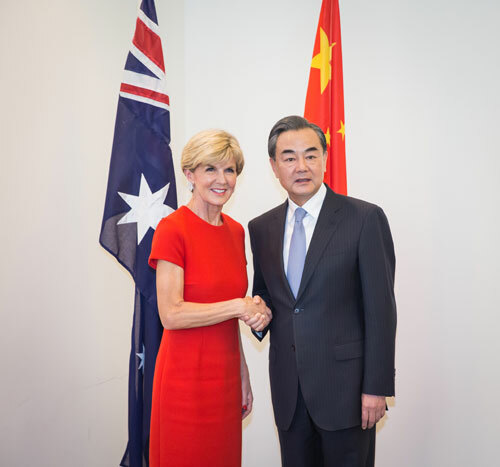 He pointed out that China will firmly stay on the path of peaceful development and appeal to build a community with shared future for mankind, respect each other, discuss issues as equals. 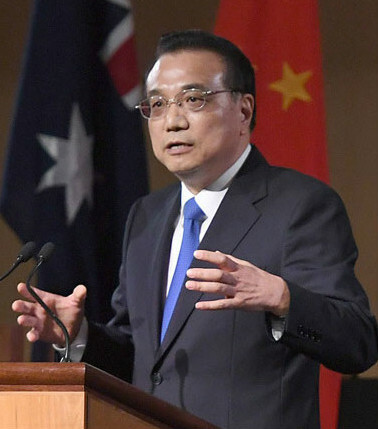 He said that China appeals to all countries to discard Cold War mentality and settle disputes through dialogue, resolve difference through discussion in order to achieve universal and common security. 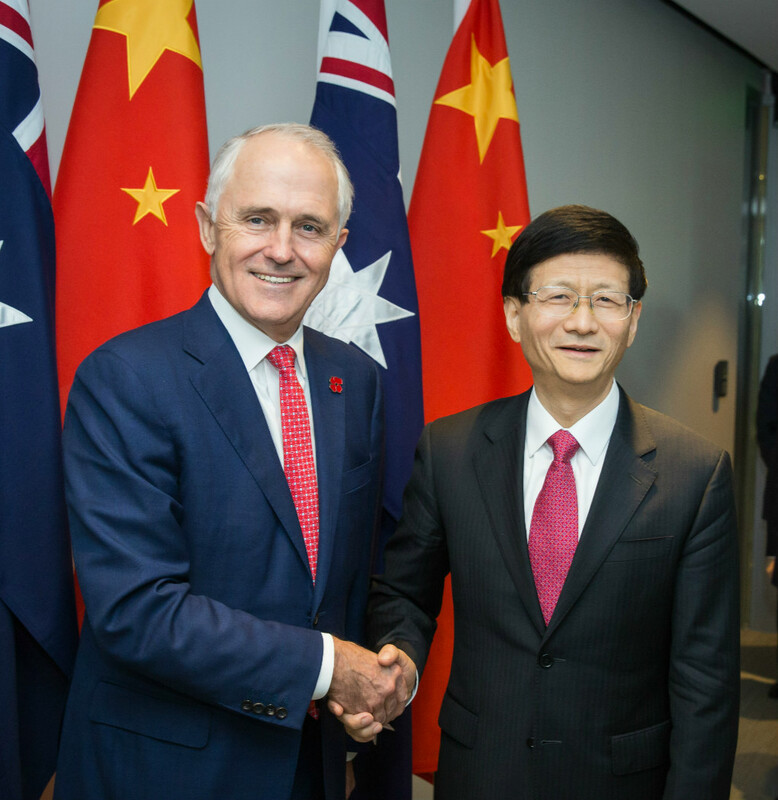 Senior Colonel Wang spoke highly of the bilateral defense engagements between China and Australia in recent years, and pointed out that there would be some other engagements during the second half of 2018 like joint training and exercises, Defence Strategic Dialogue, personnel training, etc. 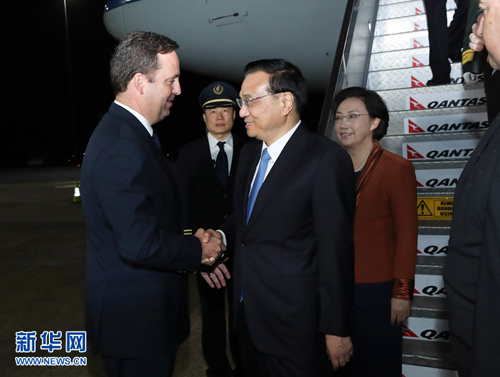 He believed that these exchanges will further promote mutual understanding and mutual trust between the two militaries. 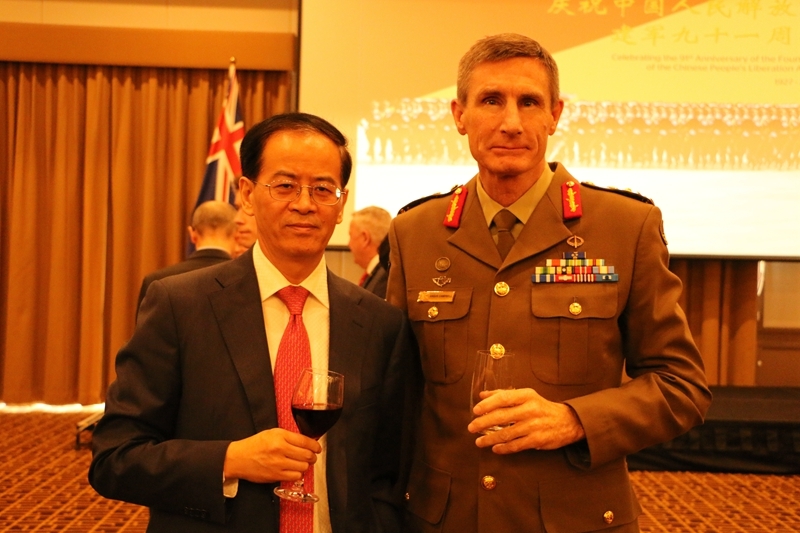 General Campbell, Chief of Australian Defence Force, congratulated the PLA on its 91st founding anniversary and acknowledged PLA’s professionalism and its active participation in operations like peace-keeping and escorts, etc. 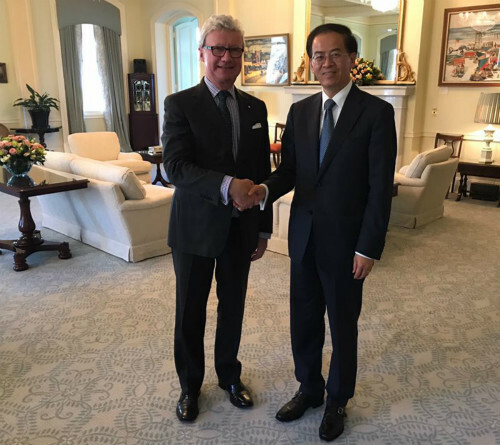 He also expressed his willingness to further enhance the defense engagement between the two militaries. 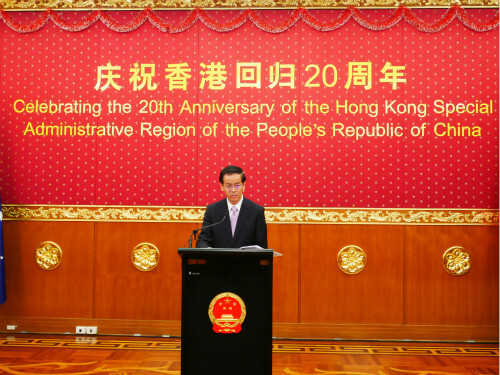 The reception was held in a warm and friendly atmosphere, during which a video ‘PLA Today-2018’ and a photo exhibition ‘Snapshots of the Chinese PLA in the New Era’ were displayed. 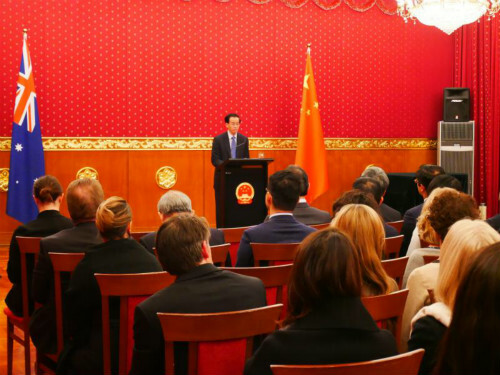 Guests expressed their congratulations, praised the rapid developments of China’s economy and society and sent their best wishes to the bilateral relationship between two countries and two armed forces.